LuxRender developer Paolo Ciccone has posted an open letter to Apple CEO Tim Cook criticising the state of its OpenCL drivers for Mac OS X. The open-source renderer – recently in the news when Adobe used it as the basis for its #3DPhotoMagic tech demo – uses OpenCL for GPU acceleration as an alternative to Nvidia’s proprietary CUDA. Apple originally developed the OpenCL framework, and still promotes it over CUDA on its developer site. OpenCL drivers on OS X: old and broken? 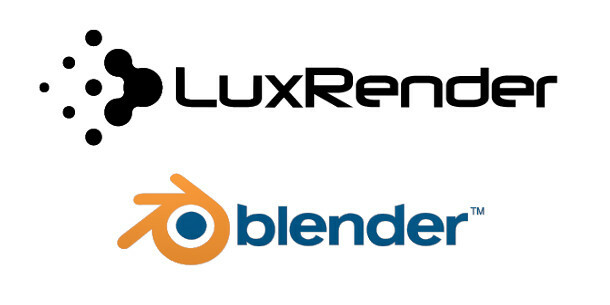 In a blog post explaining his decision, Ciccone, who also develops the Reality plugin linking LuxRender to Poser, describes OS X’s OpenCL drivers as “old” and “broken”. In the comments thread on the blog post, Ciccone says that the LuxRender team talked to Apple engineers directly “for over a year” in an attempt to resolve the issue before posting the open letter. Roosendaal recently reported that Jens Verwiebe, Blender’s long-time OS X platform maintainer, had decided to “abandon OS X as a serious 3D/graphics development platform” citing “lack of quality GPU support”. Verwiebe’s duties have been taken over by another developer. Hat tip to BlenderNation for bringing this story to our attention.